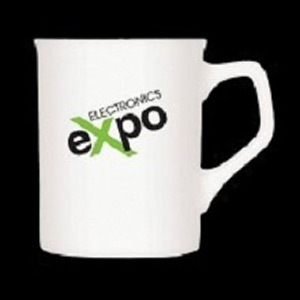 Our range of promotional mugs are affordable, not cheap. With a massive customisation spectrum and premium finishes our mugs don't break in hot and cold transition, they don't fade from the dishwasher. They are perfectly manufactured to withstand daily office use. 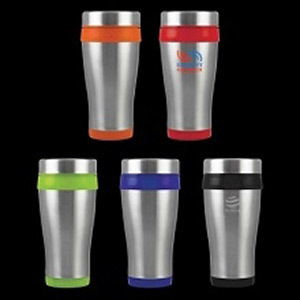 So what better gift to give your clients or staff than one of our premium promotional mugs, custom branded with your corporate logo or insignia. Browse our range below and choose a design that suits your company the best! 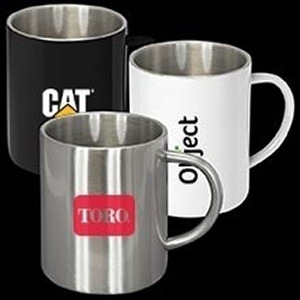 No matter the industry, every professional needs a quality mug to keep at their work for those frequent coffee breaks. Dynamic Gift lets you tap into this habit through our range of branded cups and other drinking essentials. After being customised with your corporate logo, image or special message, you can hand these out to the general public and watch as your brand exposure grows. 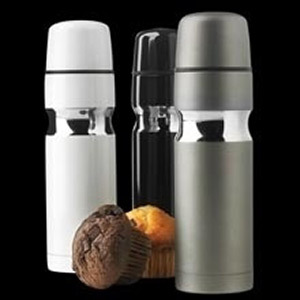 With people using these items in homes and offices around New Zealand, you can enjoy the increased sales and wider brand exposure that only these promo products can bring. The reason why these items are so effective lies in their simplicity and usefulness. Easy to make and design, you can obtain them for a relatively low cost. 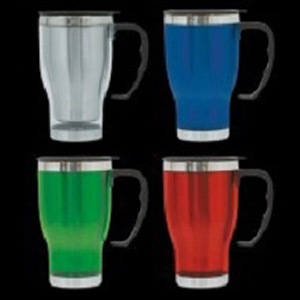 Regardless of your line of business, our wholesale promotional mugs are a great buy that could help your firm become far more visible. Because these products are genuinely useful, they provide a level of exposure that other giveaways find hard to match. All of this can be yours at a low price, especially as we also offer discounted rates for bulk orders. You can request a quote either through our website or by calling up our sales team in person. With a number of styles available plus the addition of full colour printing, you can customise these useful items any way that you desire. Whether you want a sleek, professional mug or something a little more colourful and vibrant, we can produce a series of drink accessories that help you stand out from the crowd. Just take a look through our selection, choose a shape that matches with your company, and talk to our crew about how to develop the perfect design. We will guide you through each step of the way so you get a branded product that exceeds all of your expectations. Also, we keep tight controls over the quality of the final results. After all, you want a promo product that guarantees a positive impression on your clients. 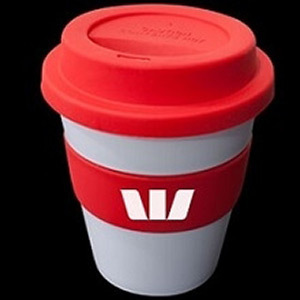 As well as being both durable and stylish, our range of branded promotional cups are also surprisingly cheap to make and can be delivered to addresses across New Zealand. This makes them a convenient and cost effective choice for marketing managers in all industries who would like to boost the public profile of their organisation and increase brand awareness without dipping too much into their marketing budget. Reach out to the general public in a positive way by ordering some of the branded goods from Dynamic Gift. 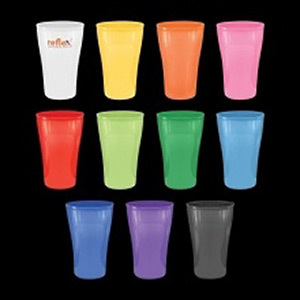 By handing out some of our top quality, personalised cups, your business will grow in two different ways. First, since everyone likes free gifts, the mere action of handing out these drinking accessories will garner a positive reputation. Second, whenever someone takes a sip of their hot beverages, your brand name will be right there for everyone to see. All you have to do is order some of our high quality, low cost branded products!